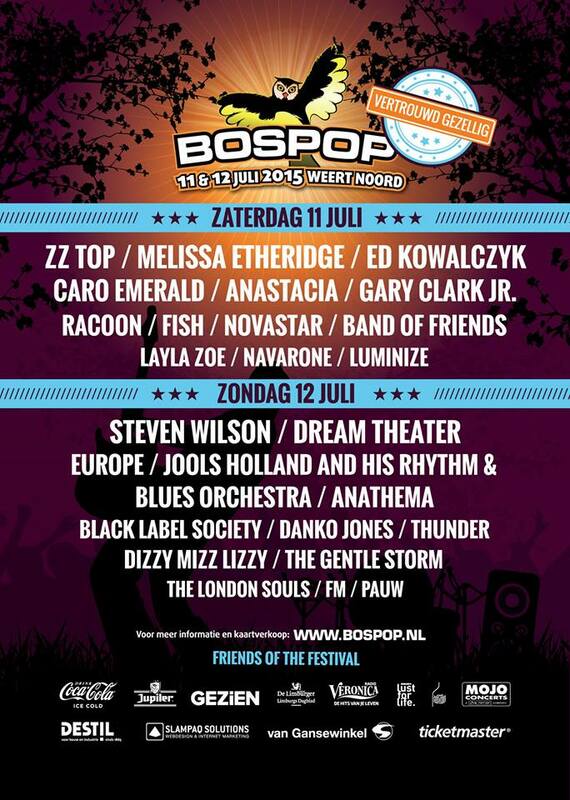 Well, the future hasn’t been written yet but woohoo, the programme of events for BOSPOP 2015 certainly has! Be sure to check out the full list of artists and bands on the Bospop website and I think you will see one helluva line-up for what is sure to be the hottest spot in The Netherlands on 11th and 12th July. Official Bospop logo and poster used with kind permission.